Located on the edge of Auckland’s Unitec Campus, next to a park, on-site residential manager ensuring a safe and secure environment for students, “as new” apartments recently refurbished to a high standard, on-site car parks, close to shops and supermarkets, with major transport links to the central city right outside. 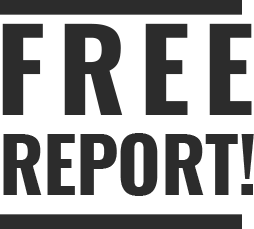 Unitec Accommodation and AUT Accommodation for students, interns and other educational institutions. Enjoy A 2 Minute Tour! Living and learning in another country is an exciting life changing experience. Here at Campus@Waterview, you will be part of a global community, including many “Kiwi” students, right in the heart of student life, and have a place you can call your “home away from home”. Young people from Europe come to NZ to study, work and at the same time, enjoy the outdoor lifestyle and travel experiences NZ has to offer. There are mountains to explore, bridges to bungy off, hiking in magnificent scenery and secluded beaches to chill on. The appeal of studying in NZ for students coming from the Middle East has grown from 70 students in 2002 over 7000 today. Kiwis are a friendly, laid back bunch, always ready to welcome travellers. We are a great choice for your international study. NZ has many growing ties with Asia especially in the areas of business and tourism. We have many great asian and local restaurants, loads of places to visit and NZ is one of the safest places to live in the world. Auckland is a home away from home for many of our Pacifika students, as there is a large PI community here. 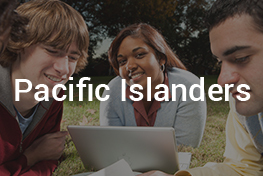 There are also many scholarships, grants and awards available for Pacifika students to study in NZ. Meet and See What Our Happy Residents Have To Say. “It’s been 2 years since I moved to Campus@Waterview. The staff were so welcoming which made me feel like home away from home since day one. Staying at Campus@Waterview allows you to meet different and diverse people from all around the world and I think that’s super awesome. Its central location makes it easy to commute to lectures and use all facilities and services provided by Unitec Institute of Technology. “Likhit has come to us from Northern India and has studied computing systems at Unitec. His sports activities include football, table tennis and swimming, which he participated in at Unitec, and now attends local clubs and enjoys swimming at the Tepid Baths in downtown Auckland. His hobbies include drawing and sketching. Living at Campus@Waterview apartments at 1510 Great North Rd, he usually shops at PaknSave and St.Lukes Shopping Mall which are both nearby. Likhit has been with us for nearly 3 years, and has currently no intention of moving. “Mario Guisdorf comes from Bavaria and is here at our residential village, studying international business studies at Unitec as part of an exchange year. His home is in Austria. Initially Mario came over with 2 others, but their exchange courses where only for one semester. Mario is seen here talking to Barbara, our resident manager. We asked Mario what attracted him to New Zealand. He said the mixture of New Zealand landscapes being diverse, having great beaches as well as mountains and glaciers. Mario said he also wanted to improve his English, which is pretty good to start with! Mario likes going to the gym and says he walks to the convenient Unitec gym. Back home he plays ice hockey. Mario’s hobbies include travel, and he’s off to the Coromandel beach area these holidays. He buys his food from the Countown supermarket on the edge of the Unitec campus. One of his flatmates has a car, and sometimes they go further afield to PaknSave which is 2 kilometers down the road. Mario is sharing a boys apartment. There is a girls apartment next door, and they are all good friends. 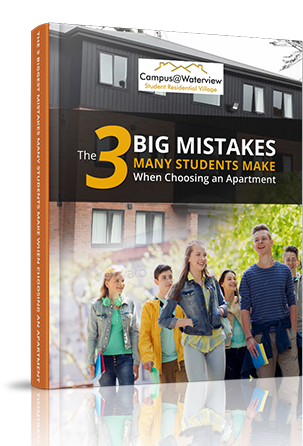 “I chose Campus@Waterview apartments, because they were recommended by a friend. The apartments are clean, and it is a safe environment. The apartments are in new condition, and this is a great improvement on his last place.